Get excited: Amazon announced Wednesday that it's expanding its Prime Now two-hour delivery service into D.C. The service is only available to Amazon Prime members, who can now get free two-hour delivery on tens of thousands of products, the company said. Available items include essentials such as groceries -- including dairy and produce -- and paper products, as well as electronics such as laptops and Kindles. Local couriers deliver the items in a time window specified by the customer. The two-hour delivery service has been available in Northern Virginia and parts of southern Maryland since August. Bananas, water, organic baby carrots and Haribo gummy bears top the list of items ordered with two-hour delivery, Amazon said. 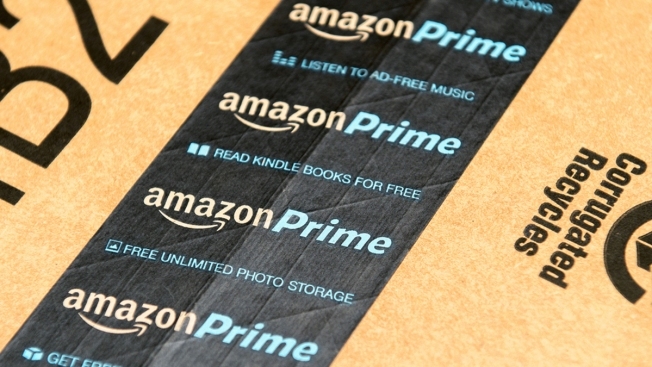 Prime Now is available from 8 a.m. to midnight seven days a week. You can check to see if it serves your zip code here.